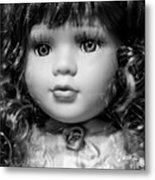 Doll 59 is a photograph by Robert Yaeger which was uploaded on September 2nd, 2018. 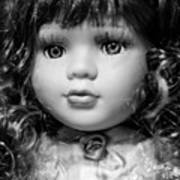 Doll 59. 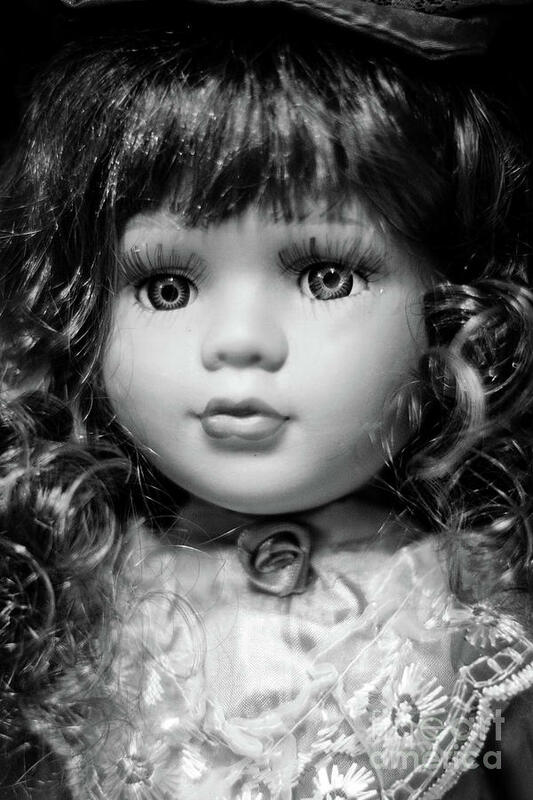 Black and white photograph by Robert Yaeger. 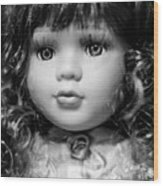 There are no comments for Doll 59. Click here to post the first comment.